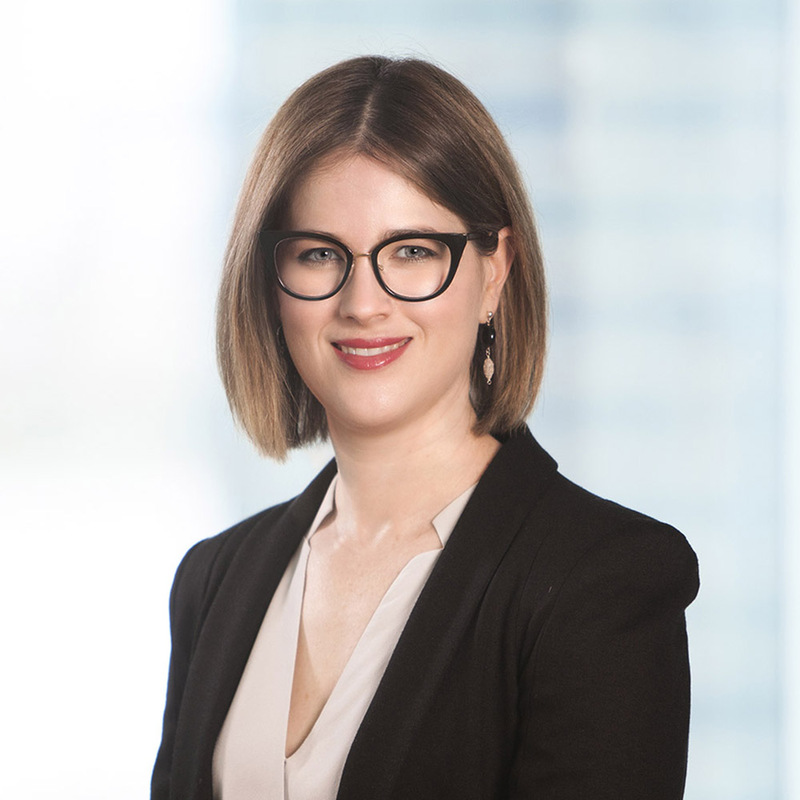 A longer term national shift from almost exclusively fossil fuel generation to alternative energy sources and developing domestic policy is driving demand for long-term investment in the Australian energy sector. 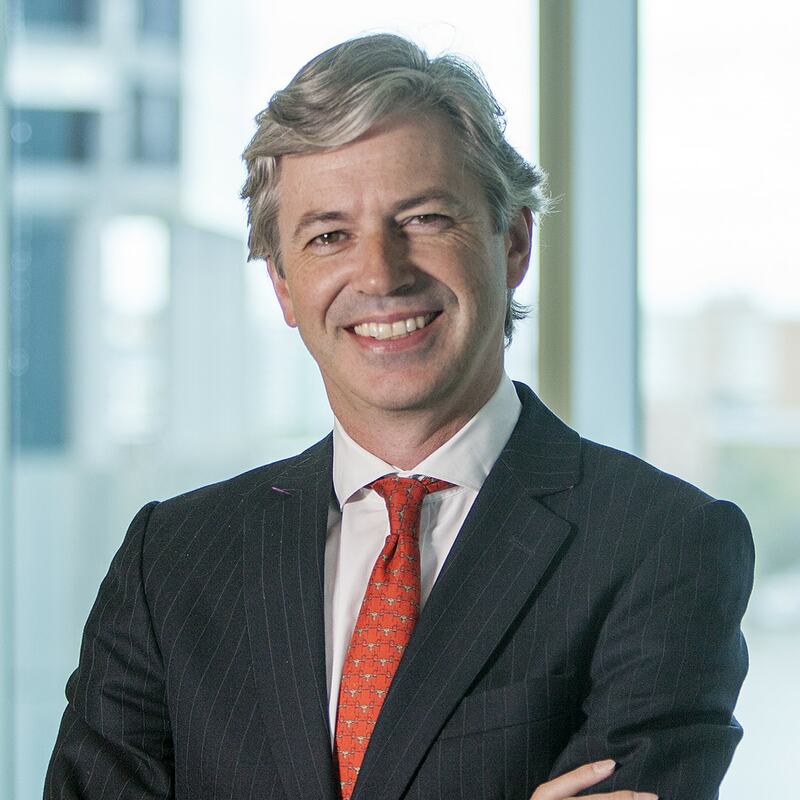 With 23.5% of our total power to come from renewable energy by 2020, Australia needs to double its current renewable energy generation capacity, creating significant opportunities to fill the gap. 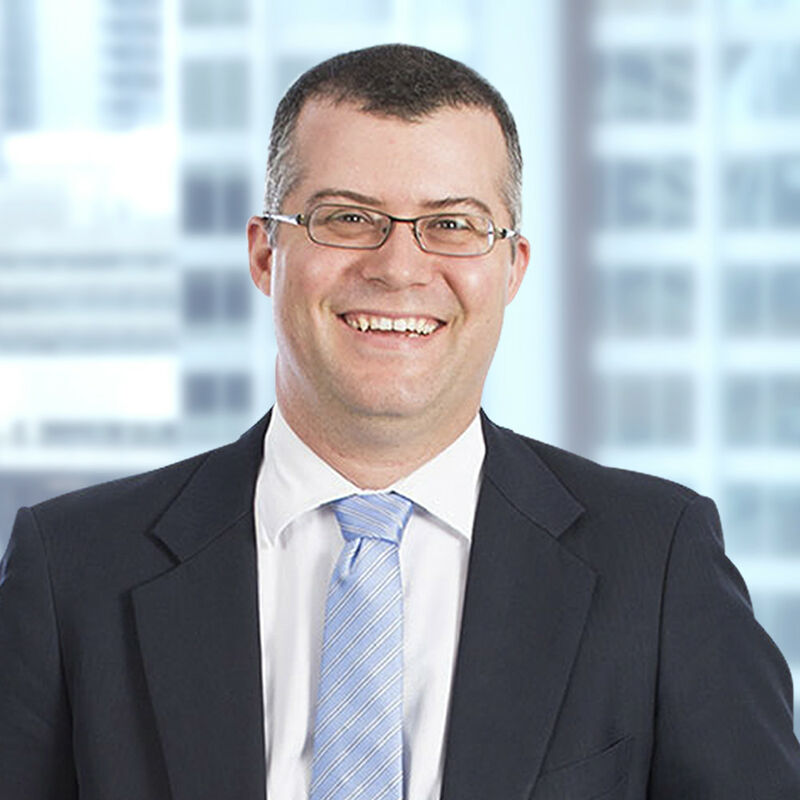 Our team is helping international companies set up their Australian operations, providing advice around navigating regulatory requirements, funding opportunities, structuring and corporate considerations, project approval processes and preferred project delivery methods. 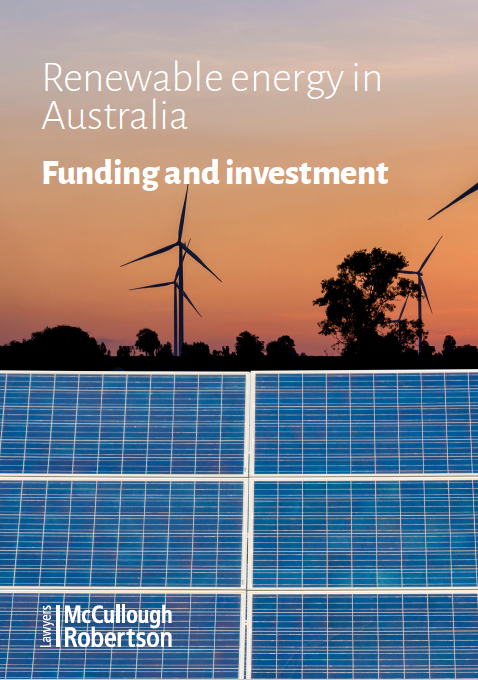 Our three-part series ‘Renewable energy in Australia’ is a useful starting point for international investors seeking to capitalise on the opportunities in this market. 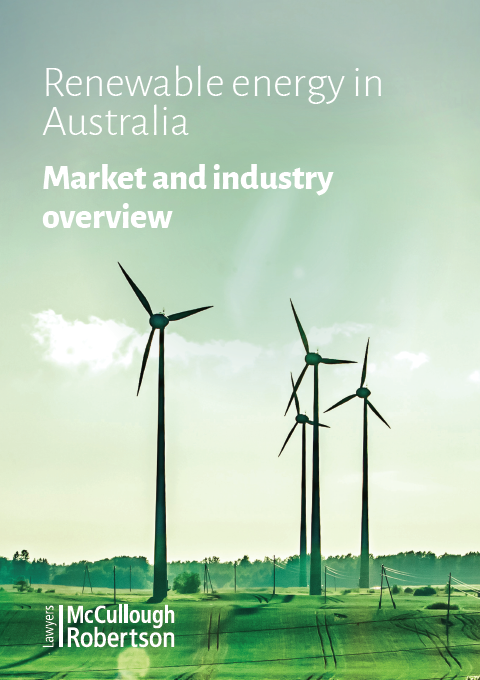 Market and industry overview provides an overview of the Australian renewable energy industry, trends and priority areas for future development. 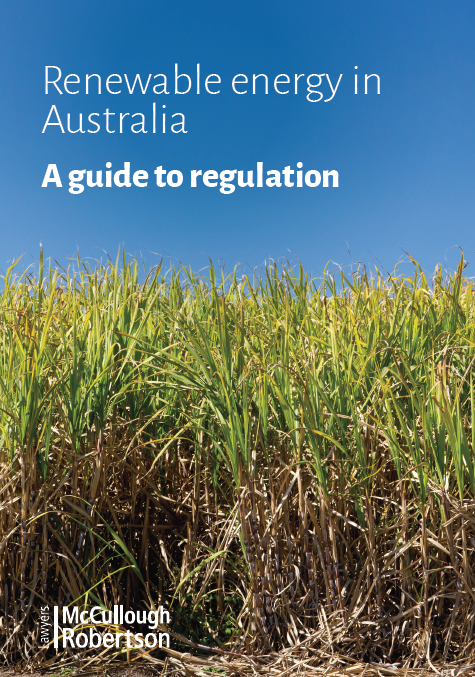 A guide to regulation outlines the key regulatory players and provides an in-depth guide to navigating the legal framework in Australia. 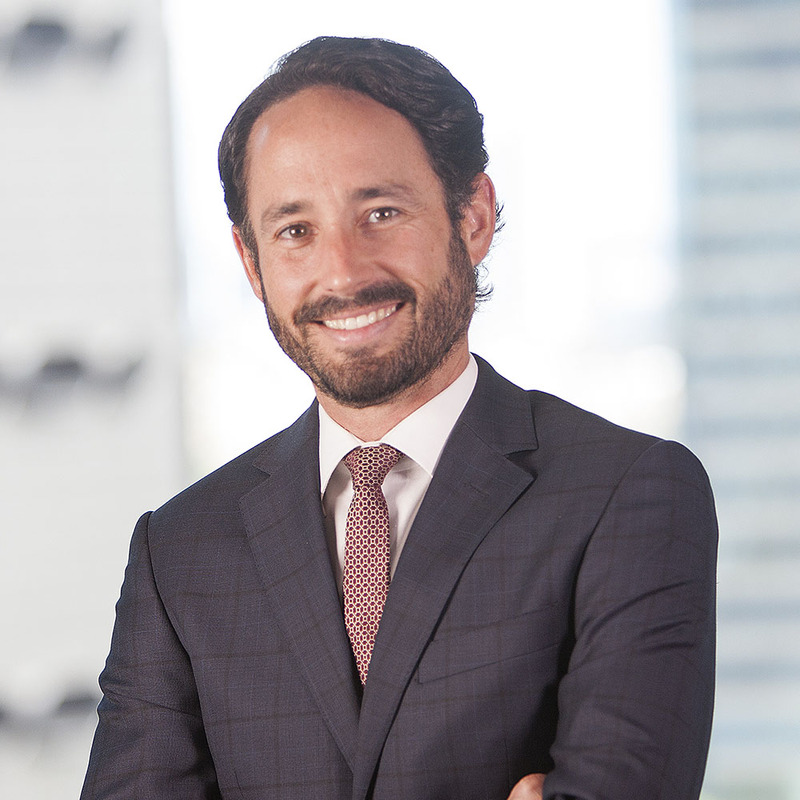 Funding and investment provides an analysis of the challenges and opportunities in the renewable energy industry and potential legal hurdles for investors.